Singapore joins the #BotBotsChallenge for Series 2, with TFW2005 member darkavenger finding Blind Bag Mystery Figure singles,*Shed Heads 5-Packs and Backpack Bunch 5-Packs at the OG Orchard location. Our Series 2 Promotional Box Review is at your collection tracking disposal here and remember to share your sightings news on the 2005 boards! 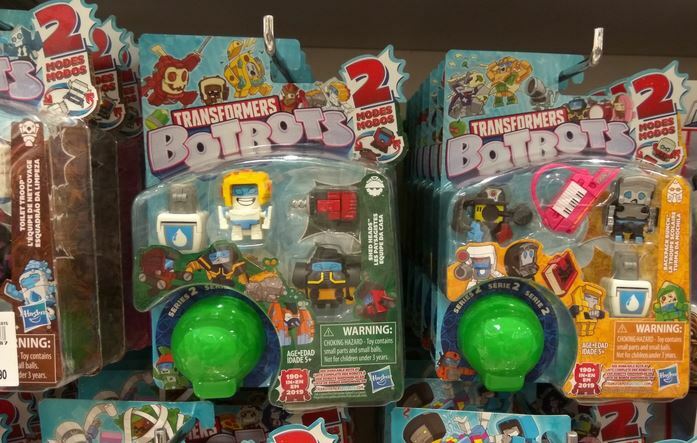 The post Transformers BotBots: Series 2 Blind Bag Mystery Figures & 5-Packs Out at Singapore Retail appeared first on Transformer World 2005 - TFW2005.COM.